Tecnobytes Classic Computers: MSX V9990 POWERGRAPH LIGHT - 2018 PRE-SALE IS OPEN! 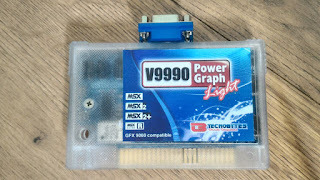 MSX V9990 POWERGRAPH LIGHT - 2018 PRE-SALE IS OPEN! You asked for it, we'll do it! 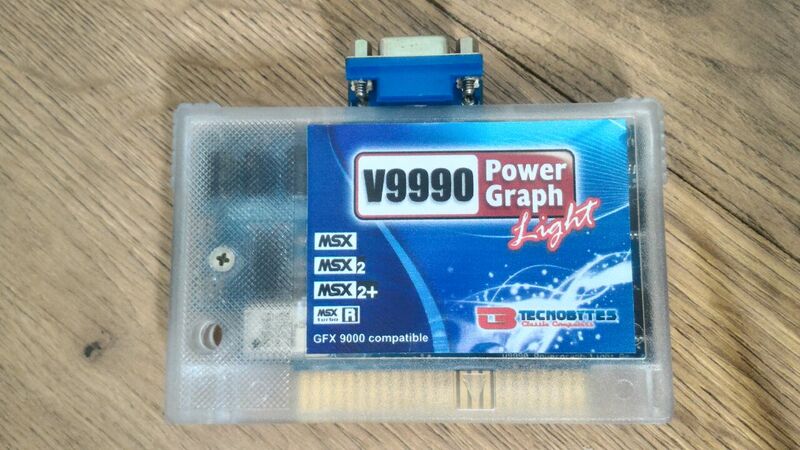 A new V9990 Powergraph Light batch is coming.